Born and raised in Dublin, Ireland, Brian Buffini immigrated to San Diego, California, at the age of 19, with only 92 dollars in his pocket. Since then he has become a classic American rags-to-riches story. After discovering real estate, he quickly became one of the nation's top real estate moguls and founder of the largest business training company, Buffini & Co., in North America. But Brian isn't alone in his success - immigrants compose 13 percent of the American population and are responsible for a quarter of all new businesses. In fact Forbes magazine boasts that immigrants dominate most of the Forbes 400 list. So what are the secrets? 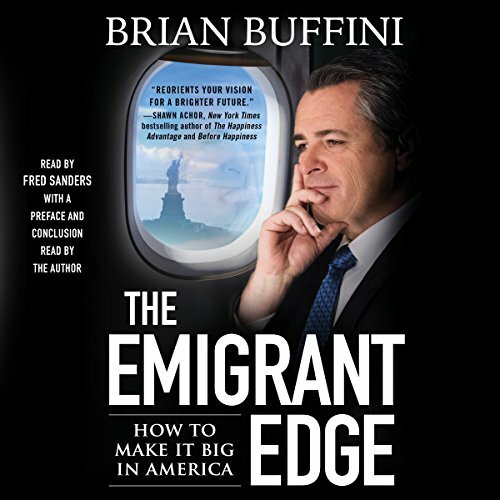 In The Emigrant Edge, Brian shares seven characteristics that he and other successful immigrants have in common that can help anyone reach a higher level of achievement, no matter their vocation. 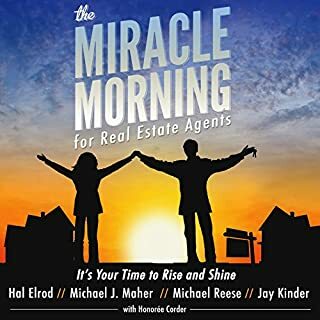 He then challenges listeners to leave the comfort of their current work conditions to apply these secrets and achieve the success of their dreams. 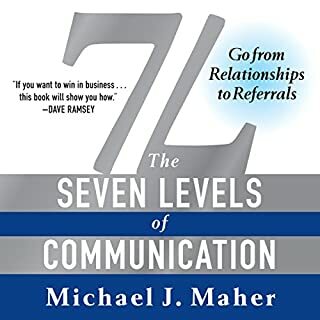 ©2017 Brian Buffini (P)2017 Simon and Schuster, Inc.
I’ve been listening to the Brian Buffini Show podcast for several months now and many of the stories and quotes from the show are condensed into this book. 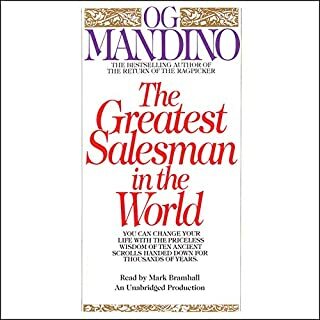 It’s a very good read/listen for anyone seeking to change and improve themselves or any part of their life. I can understand Brian is a busy guy and probably didn’t have time to narrate this book himself, though I wish he had. There’s nothing inherently wrong with Fred Sander’s narration, but it doesn’t feel quite right without Buffini’s Irish brogue. That being said, I’d still highly recommend picking this up. Why don't authors read their own books? The narrator was boring compared to the author. Inspiring story dulled with lifeless narration. Usually the narration does not attract my attention with an audio book, but it did in this instance. Having been aware about Brian for about 12 years, I have found his story continually inspiring and full of life! Unfortunately, the reading was monotonic, sounding like a 1st generation GPS. It took so much life out of the story that it disappointed me. I suggest you try the hard cover instead. Too many concepts in one book. Over all it is a decent book. In the concept of an emigrant, someone who is going someplace but has viable roots, as verse to an immigrant, someone leaving from someplace, is useful. And so are the several steps. Its weaknesses are that Buffini tries to pack too many Self Help concepts into one book. And continues to belabor concepts on which he obviously trying to be concise. I would not read this one twice. But it was well worth the 1st read. 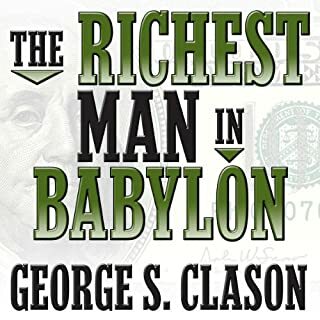 One of the best books I have listened to. Wish the author would have narrated the whole thing. Some powerful insights and rules to live by. The author narrates the prologue and conclusion and his voice is very energetic. The narrator for the rest of the book made it difficult to get through at times. The main narrator's voice is soothing and kind of monotone which puts me to sleep even if the content is engaging. the perfect structure for anyone's sucess. Full of amazing tips. Starts a little slow but it picks up really fast. Perfect for the morning and evening commute travels. 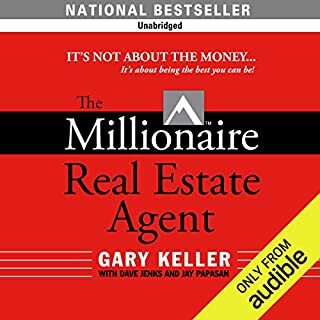 This was an incredible book with so much valuable information.. really makes you stop and think about how good life really is...I will definately take what I have learned from this book and apply it to my life..highly recommend! 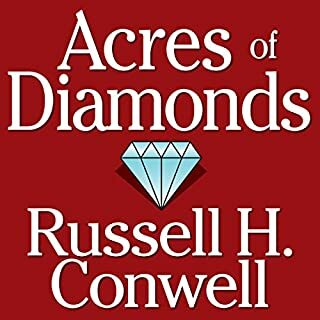 I loved this book and I love Brian Buffini and the way he looks at life and prosperity. I wish he had narrated the entire book because his story telling and speech delivery is second to none. Just plain, perfection! Absolutely amazing book! This is the best book that I've ever read. I dream of becoming an American one day and hence, read this book. However, it isn't just for new immigrants or people planning to immigrate to America, it is also for people who already are in America. In fact, I often feel bad when I see Americans taking their nationality for granted and whenever I do, I try to make them realise what opportunity lies in front of them and now, I have a book to recommend to them. This is just amazingly an awesome art of work! A must, must, must read for anyone.